With a population of over a billion people, India's healthcare delivery is one of the most complex systems in the world. Contrary to popular belief, people in India do have access to the best of medical care. Yes, affordability & uniformity still remains an issue, but that hasn't prevented the common man from spending his money to reach quality healthcare. It is this common man who has fuelled the expansion of the healthcare system in India. The newest specialty in the recent time is emergency medicine (EM), the growth of which is driven instead, by small groups of EM enthusiasts. 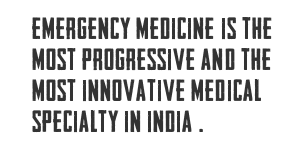 Emergency medicine is the most progressive and also the most innovative specialty in India. Uninfluenced & unsupported by Government regulations, the field of emergency medicine in India is being driven completely by market demand. Academic residency programs, resuscitative training centers, overseas examination centers, Western collaborations, publications and other initiatives, have materialized all over the country simply because there is a demand for them. Not from patients, but from doctors & paramedics who are craving to embrace this energetic & adrenaline-filled specialty. As individuals, organizations and hospitals compete with each other to drive the development EM in India, the actual recipients of this drive, the novice doctors and their "casualty rooms", remain isolated from the expertise that is needed to transform them into expert emergency physicians and superb emergency departments. Infrastructure like space, staff, equipment & willingness already exists. But the right guidance which has local relevance is clearly missing. 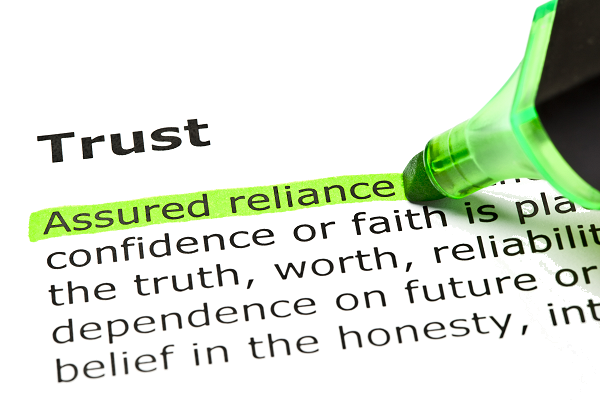 People with solutions to problems are not heard, experts wanting to disperse recommendations can't communicate, and organizations are treating their expertise in emergency care as "a trade secret". Clearly the progress of EM is hindered. EM inside™, an initiative of EmergencyMedicine.in™, is the first collaborative effort within the field of Indian emergency medicine aimed at connecting the learners directly with the leaders, unhindered by distance, effort, expense, bureaucratic or political delays.